If you have a super well-trained dog then you probably have the whole day under control. But, if your dog isn’t as consistent with his basic commands then don’t waste any more time. Start working now. Carve out about 10 minutes in the morning, afternoon, and evening. Grab the treats and head to a quiet place that’s free of distraction. Begin with the basics: sit, stay, down, come, and leave it. 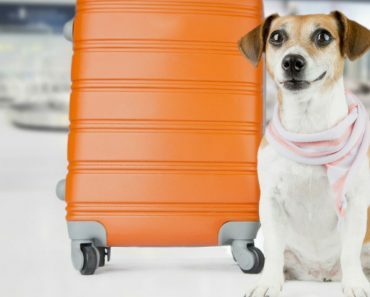 Once your fur kid seems to have the basics down pat, welcome a few distractions. Have someone walk into the room or let your kids play nearby. Maybe you turn on the TV or play some music. While training is important, remember: Right now, you aren’t training for an obedience competition. You just want to be able to take control if he gets too excited with your houseguests! Have you ever heard the quote: “A tired dog is a good dog”? Well, it’s true! When your pooch is pooped, he’s calmer and less likely to stir up trouble. 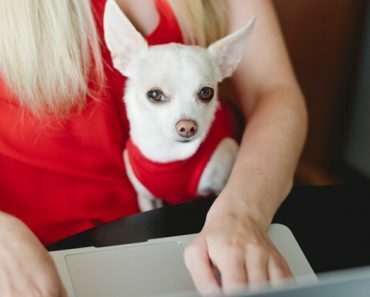 So, before your company arrives, invite Fido to get moving. Go for a walk/jog, play a game of fetch, or just run up and down the stairs a few times! Do anything your dog enjoys that will ultimately tire him out. Then, after he’s done greeting your holiday guests, he may just disappear into his happy spot and take a snooze. 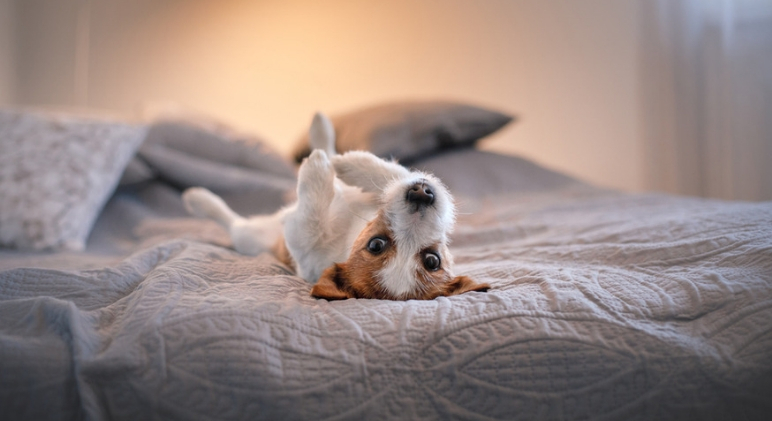 If your dog has a favorite bed, toy, or blanket, create a little happy spot far away from the kitchen and dining room. 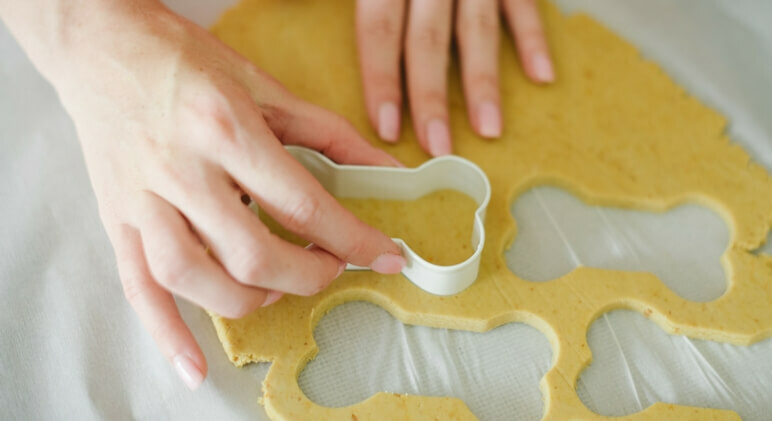 After your guests settle down for their feast, your pooch will have a happy spot to relax. 4. Social Butterfly or Wallflower? Is your pooch the life of the party or does he get nervous around crowds? Well behaved social butterflies are great! But if your dog doesn’t like – or isn’t used to – a lot of people and confusion then it may be easier on him to stay in a different room. 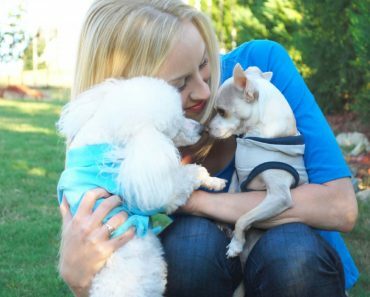 For example, when I host family meals and parties, my Poodle can’t wait to play with everyone … but my Chihuahua feels more comfortable tucked away in the master bedroom. It’s not punishment — it’s just a safe place. If your little one is anything like my Chihuahua then set up a nice comfy area in your bedroom (or another room away from the main event). Leave the television on or play some calming music. You may even want to leave a few interactive toys to play with. A Kong or other treat-filled toy is usually a good distraction. 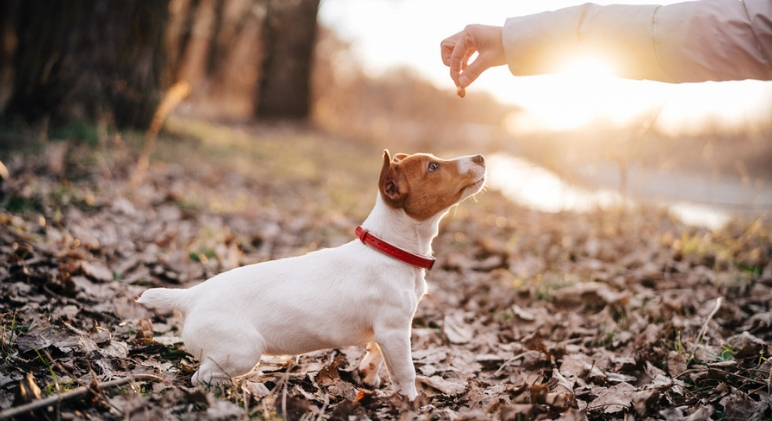 If your dog is comfortable roaming, you’ll most likely have a well-meaning guest who tries to sneak him a bite of something yummy. The problem is: Most holiday food is high in fat and contains ingredients that are toxic to dogs. Check out my list of no-no holiday foods here! 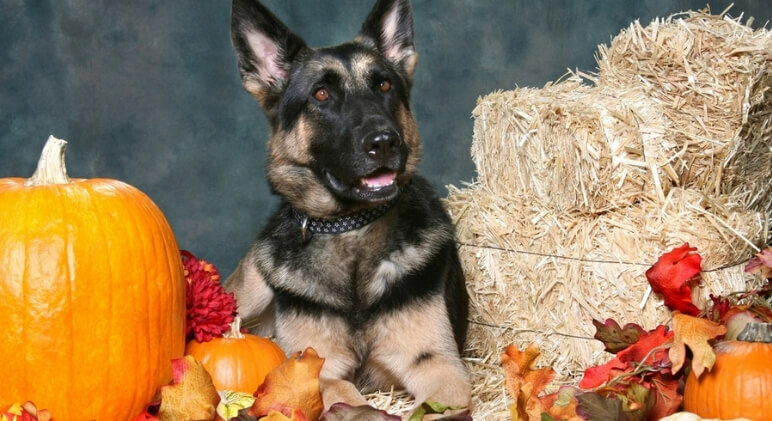 I recommend keeping your pup away from the holiday table altogether. 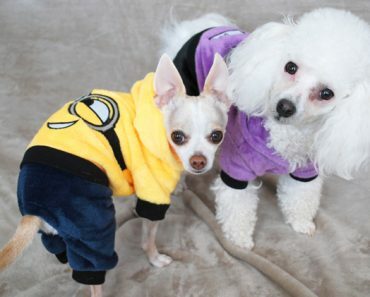 Instead, prepare him his own special dinner or holiday-themed treats and serve them while the human guests indulge. 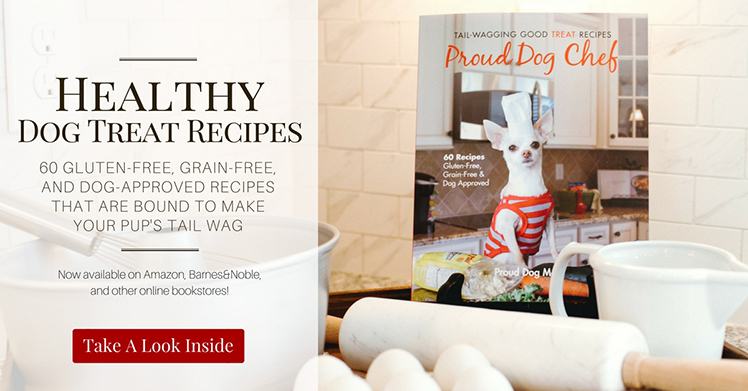 For some pawfect ideas on dog-approved, healthy, fun, and festive treats, there are plenty in my cookbook, Proud Dog Chef: Tail-Wagging Good Treat Recipes. If you don’t have a copy, the Kindle version is available and you could have it today! 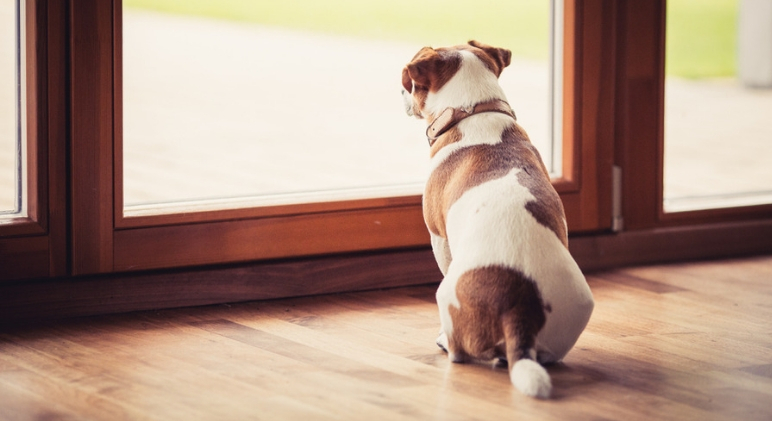 Does your pooch go crazy when the doorbell rings? I know mine does. After all, it’s in his job description to let me know someone is there. Right?! If your dog doesn’t have great doorbell manners, have someone keep him occupied in another room while your guests arrive. Allow Fido to greet everyone after all the hellos and hugs are over and the humans are settled. Not only will this discourage barking, but it may discourage jumping as well. 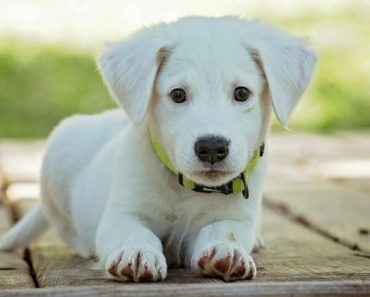 One last safety tip to think about: With people constantly coming in and out of your front door, make sure your pup’s microchip is registered and up-to-date just in case he sees an opportunity and dashes out.